← Champagne? Or black gunge on the washing machine? A moving post that brought tears to my eyes again. 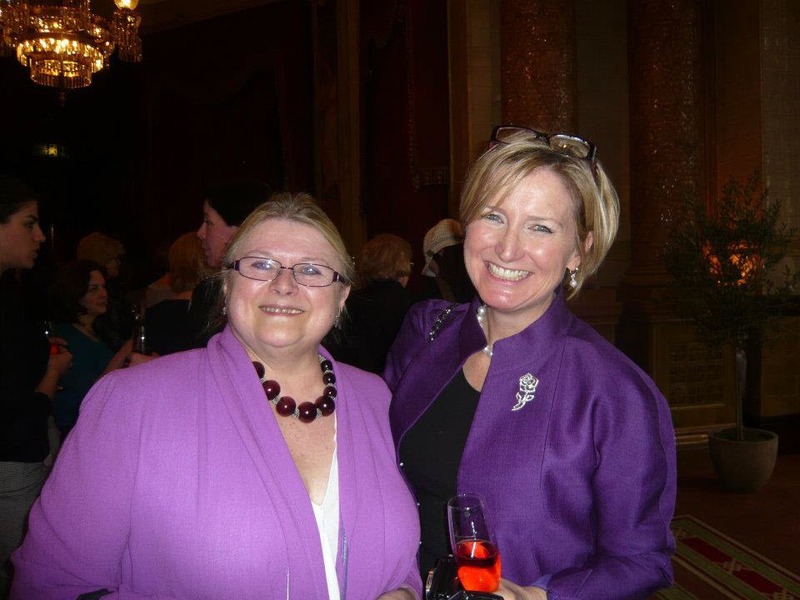 Not only was Carole Blake an amazingly talented literary agent, but she was a nice human being too. She shared with her Facebook friends, liked, and when you commented on a post she always replied. On a personal note, when I wrote my first novel, Carole took the time to advise, help, and encourage me. A great literary agent. A greater person.